PHOENIX, ARIZ. — In a fiery press conference, Maricopa County Sheriff Joe Arpaio angrily defended the arrest of Pastor Lonnie Childs at his mobile soup kitchen outside a Phoenix homeless shelter. 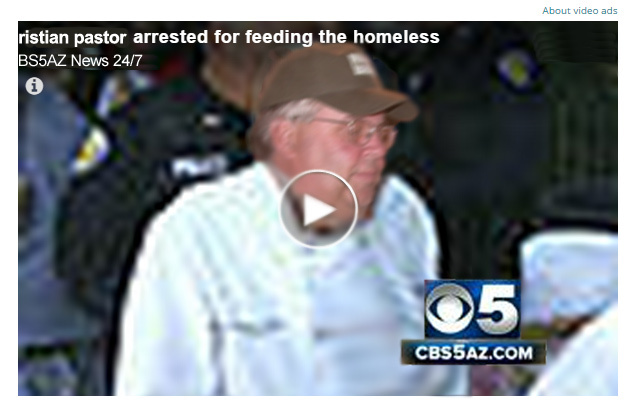 On Saturday evening, the Christian pastor was charged by Sheriff’s deputies with violating a recently enacted law prohibiting food-sharing operations within Phoenix city limits and resisting arrest without violence. The B.L.U.F.F. 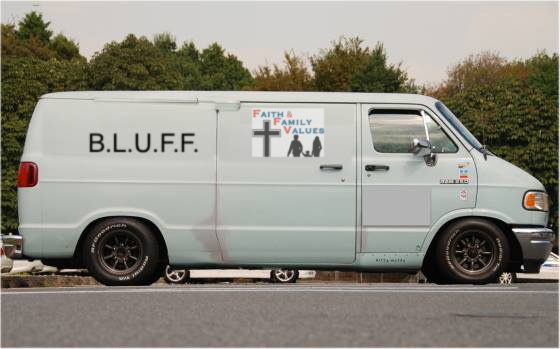 (Brother Lonnie’s University of FaithFacts™) van, known as the “Soup ‘n Soul Kitchen,” was also impounded by Maricopa County Sheriff’s deputies. “We drive from Safford to Phoenix once a month to feed the many who are down and out and need to hear our message of faith and self-help. We want to share our food and share our faith, as the Lord commands us,” Childs said by telephone from Durango Jail on West Gibson Lane in Phoenix. Childs, who asked his followers not to post bail for him, remains in Durango Jail until his trial, which is to be held next month. 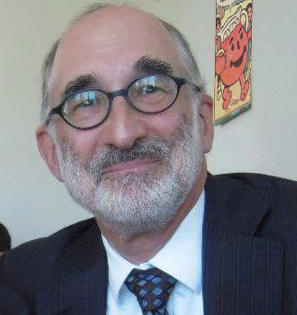 Lonnie Childs’ attorney, Saul M. Rubenstein, Esq. 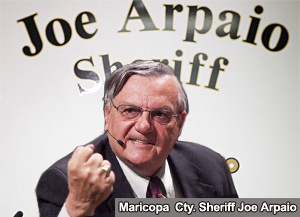 “Sheriff Joe Arpaio is a ruthless attention hound. 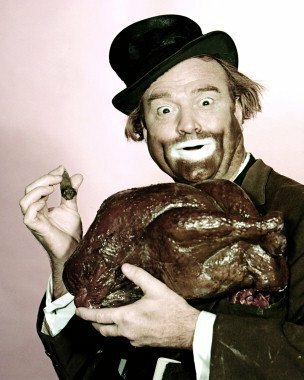 His department has a history of intimidating the homeless community and their benefactors. The ACLU, of which I am a life member, has even declared Maricopa County a no-go zone because of Arpaio’s impossible antics, but his trumped-up charges against my client won’t hold up in court,” said Rubenstein. Amen, kill all them sinners. Lonnie once went into a woman’s prison and within 5 hours had touched them all.